A beautiful short film about the Harney Basin Wetlands Initiative partnership. Learn about our Harney County, Oregon collaboratives. Become part of the collaborative process. Meetings are open to the public. Join us and add your voice to the conversation! High Desert Partnership supports initiatives that are restoring healthy forests and wetlands, mitigating wildfire, reshaping our youth’s experiences, and enhancing our local economy. We are fostering these outcomes through conversations and reshaping business as usual. We provide our partners with the resources they need to address the issues facing our community. Learn what our initiatives are doing to create change. 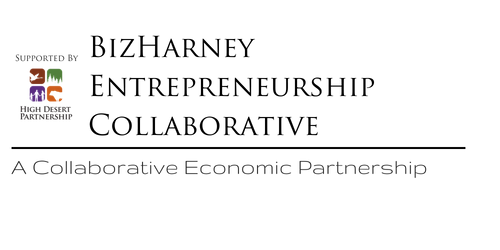 When it comes down to it, it's the people of the collaboratives that High Desert Partnership supports that make change happen. It's a dynamic group of people with various backgrounds and gifts. 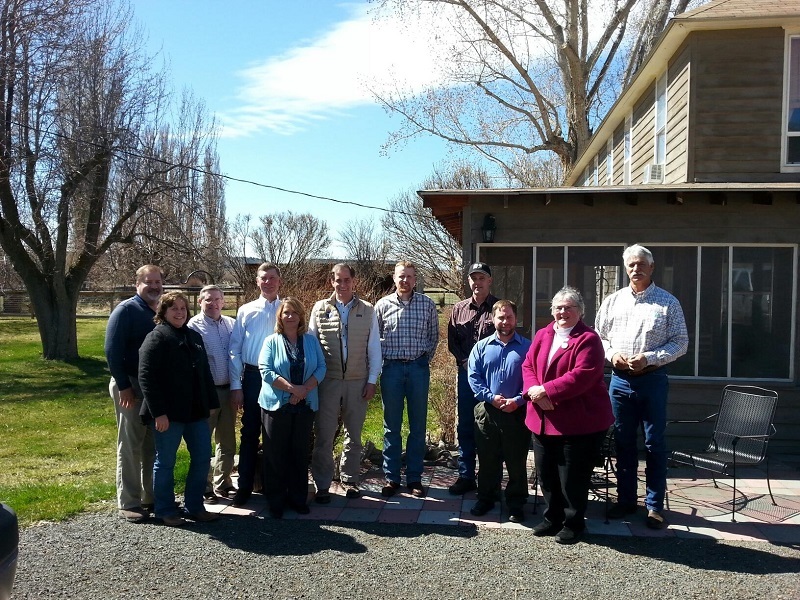 They are from within and outside Harney County and they share a passion for helping Harney County thrive socially, economically and ecologically. Here you'll find stories from the people doing the patient work of collaborating. Meet the fantastic board and staff members that make High Desert Partnership tick. Peter Walker, an author and faculty member of University of Oregon, wrote Sagebrush Collaboration about Harney County and the Malheur National Wildlife Refuge militia occupation that took place in early 2016. This intensely researched book is a look at why the goals of this militia failed in Harney County. Little did Harney County residents know, but their decades of collaboration had built a strong, resilient community that contributed to them defeating a militant uprising. Our newsletter and calendar are great ways to follow along with our organization and initiatives. Ten years ago, High Desert Partnership spearheaded efforts to increase the use of collaboration in our community. 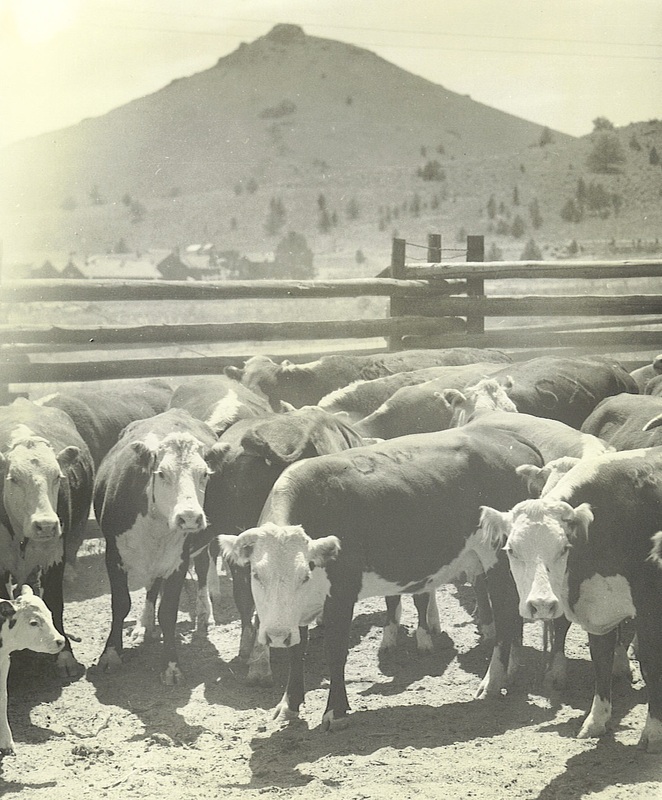 Discover our history and how we remain true to our mission. Harney County is known for "full contact citizenship" and this program recognizes those giving to this community and making us stronger every day. Team up with us and see what a huge difference! A little bit of your time can have a huge impact! Take action. Amazon and Giving Assistant enable you to support the work of non-profits when you shop. They donate a small amount of the proceeds from every purchase at no cost to you. Learn how to join and support our work! 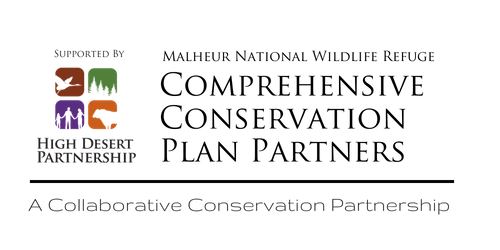 The High Desert Partnership exists to cultivate collaboration and support and strengthen diverse partners engaged in solving complex issues to advance healthy ecosystems, economic well-being and social vitality to ensure a thriving and resilient community. Learn More. The culture of Harney County has been described as “full-contact citizenship,” as people of this county put in time and effort every day to make Harney County a place we’re all proud to call home. Our style of “full-contact citizenship” is represented consistently through several collaborative efforts. 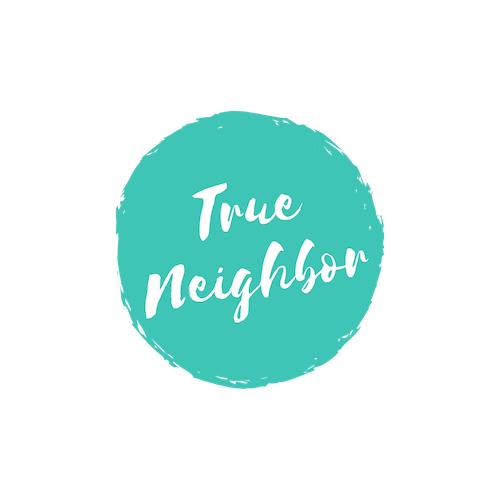 Unless you’re directly involved or know someone who is, you may not even be aware of the important work these groups are doing in our community. Click the article title above to read more. We historians are trained to look for contingency, for those moments when a different choice or action might have set history down a different course. But study Northwest timber country long enough and you start to lose sight of contingency. Forest debates have often been so fierce and so long lasting that it’s easy to forget that things might have gone another way. Click the headline above to read more.